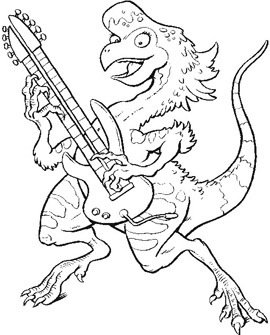 These dinosaurs rock! 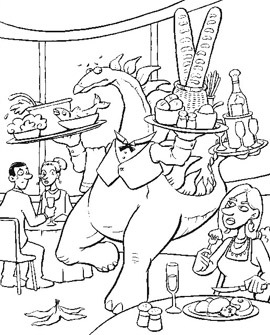 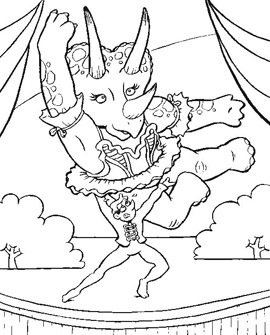 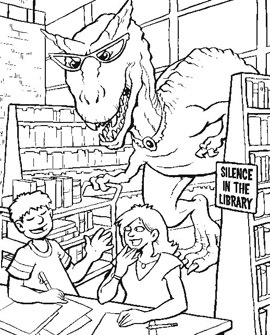 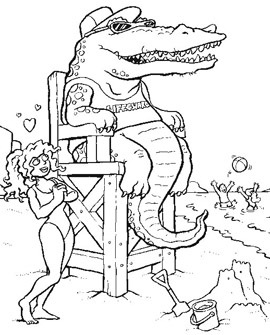 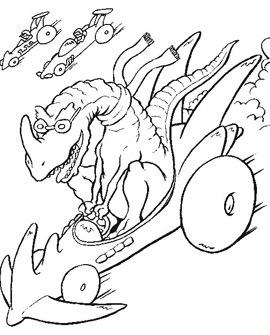 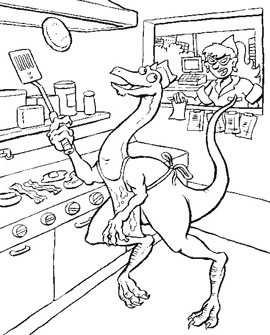 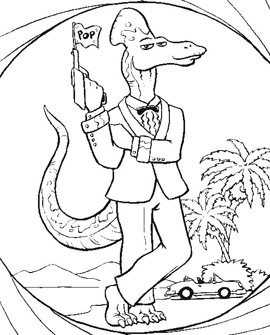 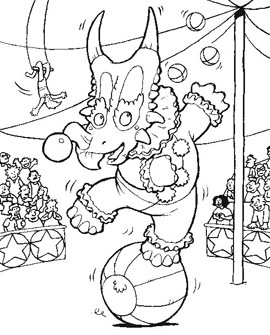 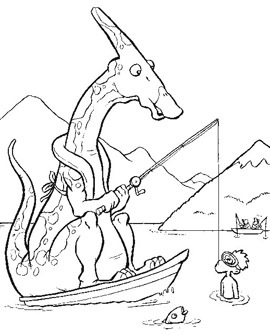 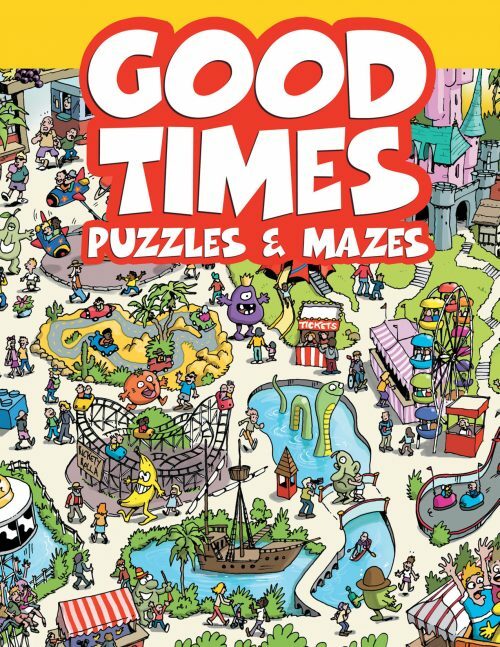 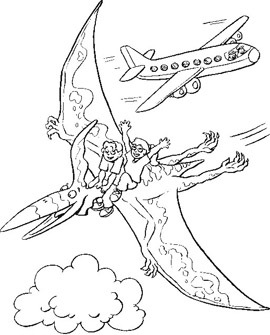 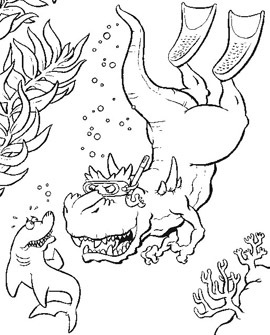 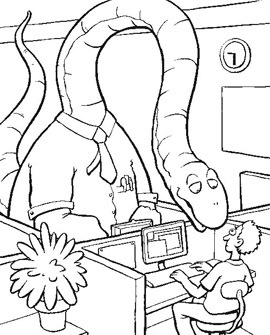 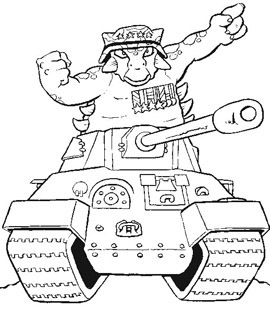 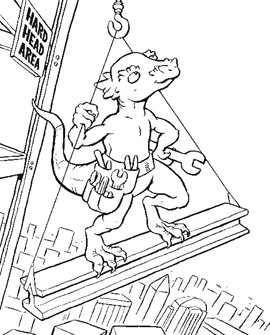 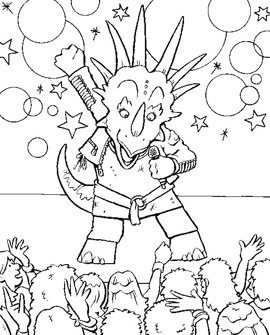 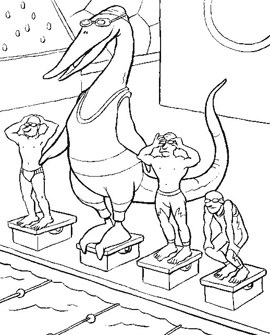 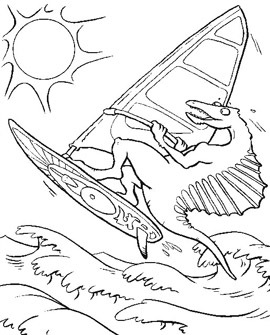 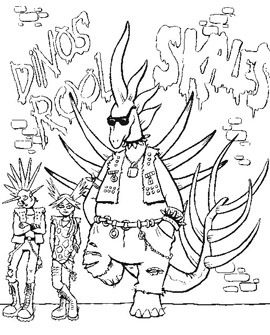 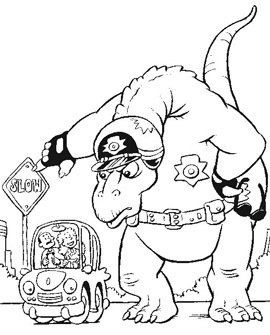 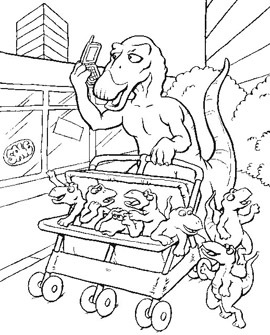 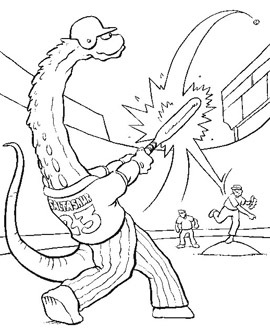 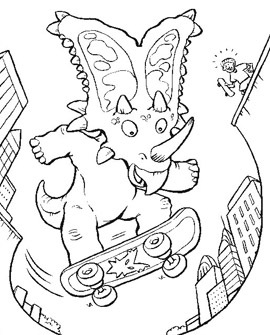 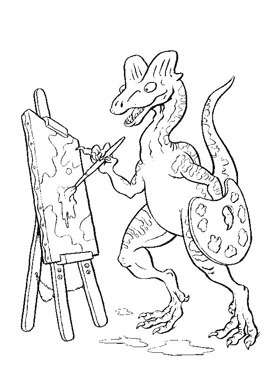 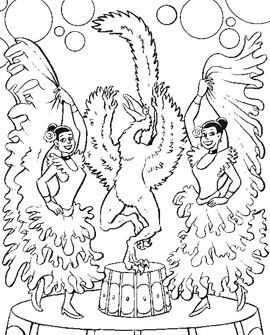 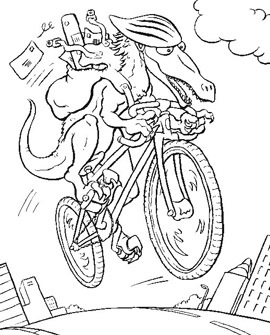 A skateboarder triceratops, a secret agent hadrosaurus, and a windsurfer spinosaurus populate the pages of this offbeat coloring book. 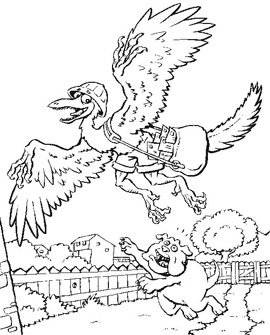 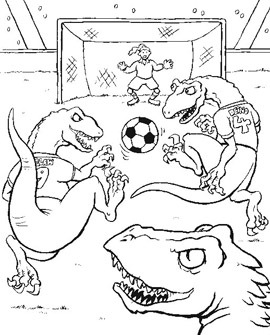 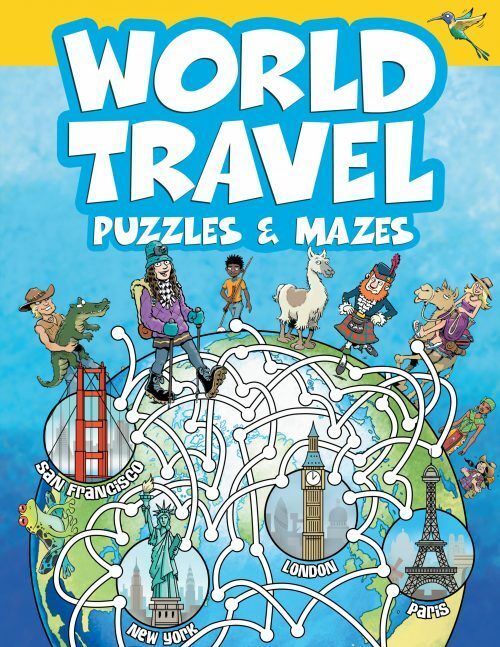 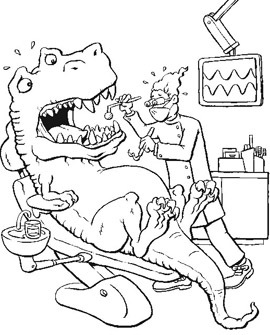 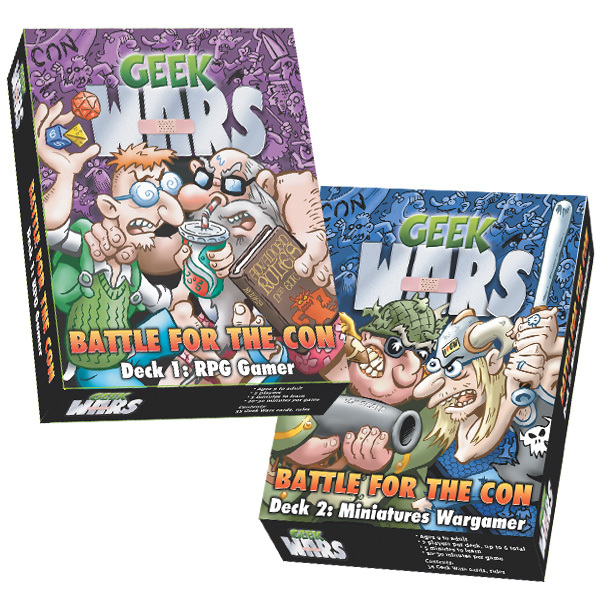 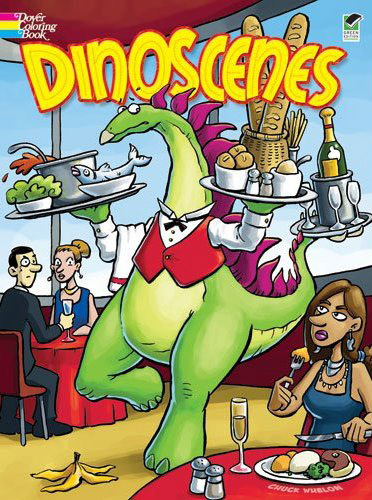 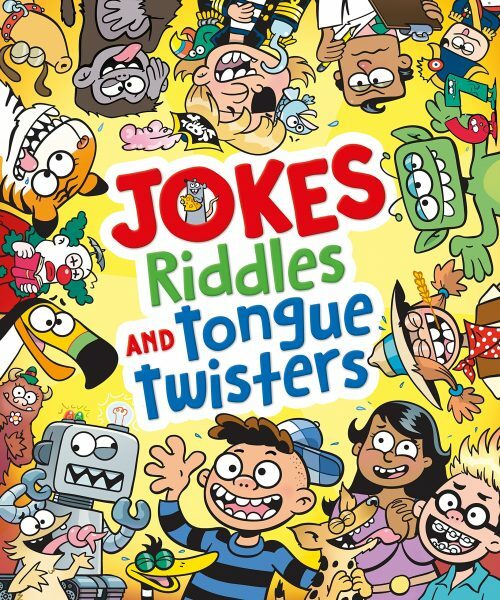 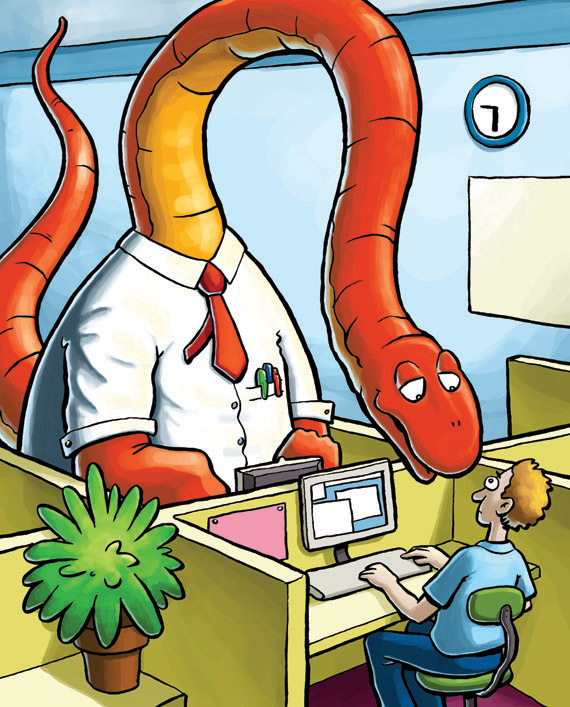 Thirty comic scenarios include a trembling tyrannosaurus at the dentist, velociraptors raging across a soccer field, and an archaeopteryx letter-carrier evading a frantic bulldog.